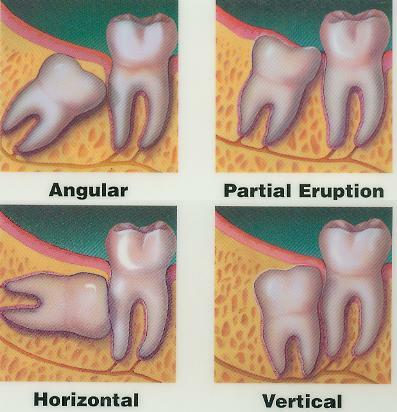 Wisdom teeth, or third molars, can be problematic when they begin to erupt, and most people opt to have them removed. Dr. Fink is committed to ensuring our wisdom teeth removal treatments and services are as comfortable as possible. Dr. Fink may recommend wisdom teeth removal to avoid these serious complications. To learn more about wisdom teeth removal, please call at 602-942-4260 or request an appointment. We are committed to keeping your smile in the best possible health.